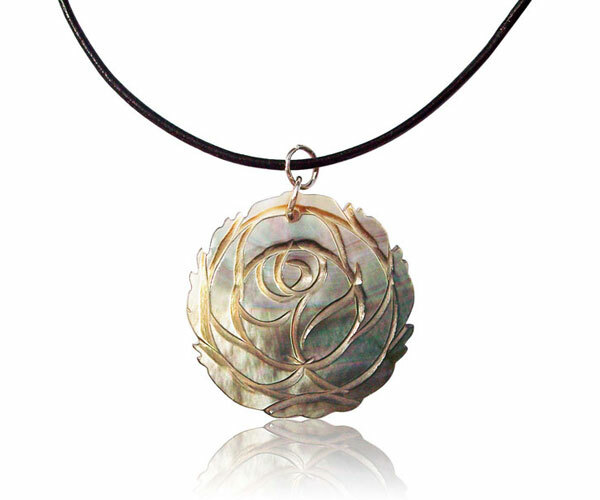 These are mother of pearl pendants hand carved in rose shape. 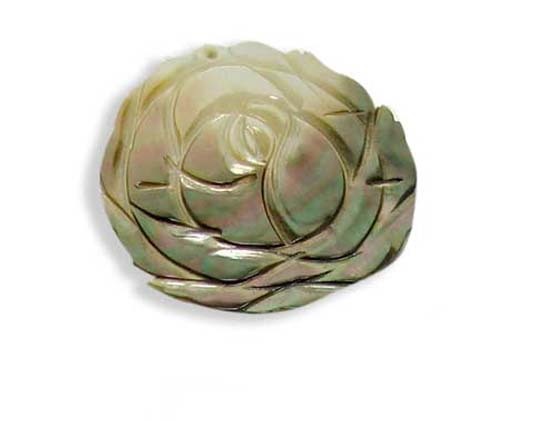 At approximately 1.3″ in size, the weight of this pendant is approximately 7.7grams per piece. 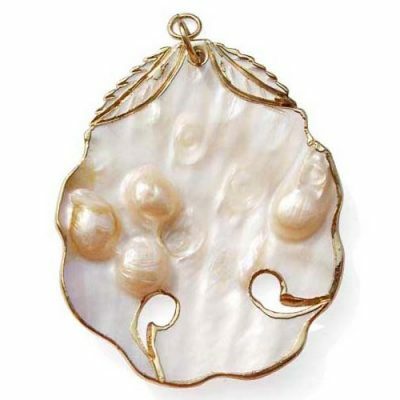 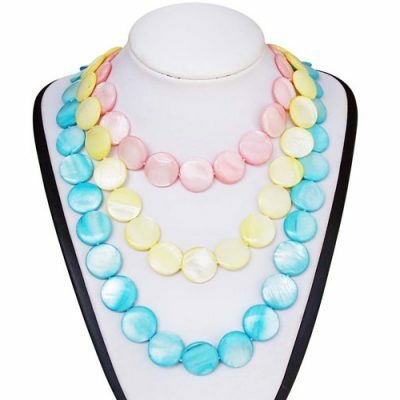 it is ideal to use it as a pendant as center piece or as an end of a necklace or a chain.